RHYTHM OF THE NEEDLES: Sweet! 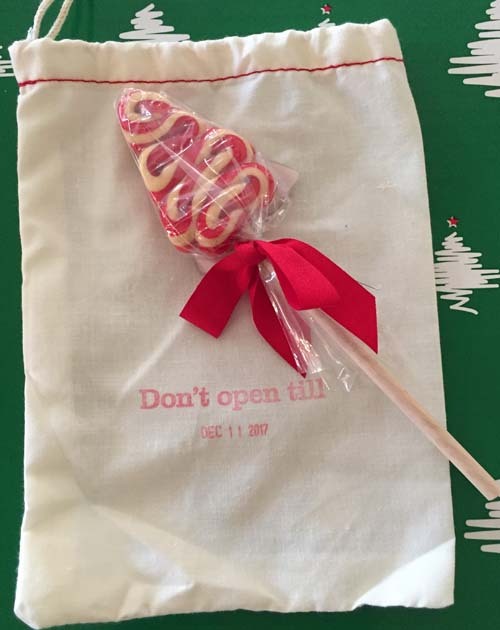 This is a sweet start to Monday with this homemade candy in the Advent Box today. I Think I Can.... I KNOW I Can!